24/7 WordPress website maintenance services for serious website owners & white-label partners. Whether you’re looking after 1 site or 1,000, they’ve got your back! WP Buffs fully manages WordPress websites for serious website owners & white-label agency partners. They handle unlimited edits, performance enhancements, daily health maintenance and regular security troubleshooting so you don’t have to. This allows you to make bold decisions when it comes to your website without hesitating due to technical restraints. 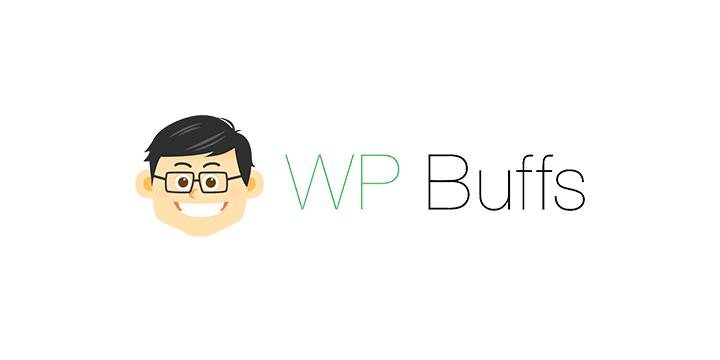 WP Buffs wants to be the very best technical support partner for any individual, business or organization with a WordPress website. Bufftastic! They are also proudly hosted by Kinsta. You can check out our case study with Joe Howard, the head buff over at WP Buffs.